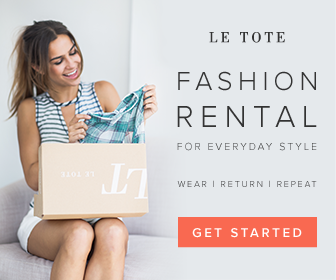 The holidays are upon us and now is the time for gift giving throughout the end of the year, whether it’s a Christmas party, New Year’s celebrations or any festive gatherings with friends and family. Posh Beauty Blog has rounded up some great gifts for the coffee or tea lover in your life. I have tried all of them and they are coffee-fiend approved! 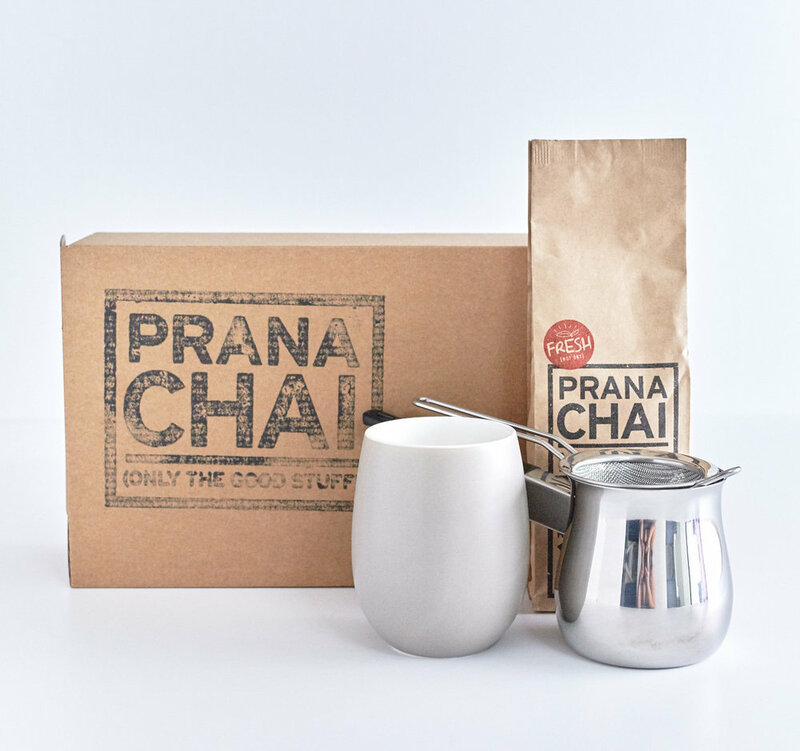 Prana Chai is offering a holiday gift box that is a coffee or tea lover’s dream! Prana Chai is the original, 100% all-natural "sticky chai" awarded 1st Place for Best New Product at a recent Coffee Fest trade show. Their gift box has several items that can also be repurposed for coffee purposes such as the turkish style coffee warmer, strainer and mug. Presse by bobble is a high-grade, stainless steel drinking vessel that allows you to simply “brew, press and go” in 3 minutes flat. The BPA-free, dishwasher-safe Presse features a micro-filter for taste and 3-wall insulation to keep your coffee hot. Presse by bobble is currently available in a range of seven colors (black, white, red, copper, gold, rose gold and stainless steel). Driftaway Coffee, a small-batch coffee roaster that offers mail-based coffee subscriptions. What makes Driftaway unique is their special approach to "taste matching." They send customers a sample pack of four different coffees from around the world, and each customer rates the coffees. This kit also exposes people to the different tastes coffee can have, based on where it's from and how it's been roasted. Then, the customer only get coffees belonging to the profiles they like. So you get great coffee, fabulous packaging and something new each month in the mail. Full Leaf Tea Company specializes in loose leaf tea, matcha, and accessories. One great idea is their USDA Organic “Healthy You Tea Sampler For Her” and “Healthy You Tea Sampler For Him", which makes a great gift for the tea, health and fitness lover and your list. Kimera Koffee is a unique coffee packed with premium-grade Nootropics, proven to help you increase focus, power output and cognition. Nootropics are powerful cognitive enhancers that improve some aspect of mental function. The Nootropics in Kimera Koffee are all-natural amino acids typically found in protein-rich foods but not always easy enough to get from diet alone. 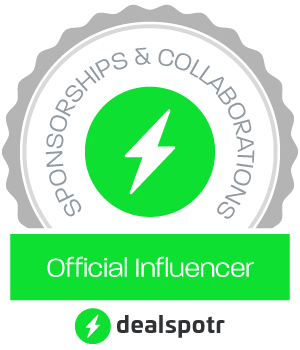 Each cup of Kimera Koffee contains 725 mg of their proprietary Nootropic blend. It tastes amazing and the bonus is you may feel more enlightened with every cup. This time of year it’s important to focus on affordable gifts that are thoughtful, enjoyable & flavorful. Well look no further, Teakoe Trailhead Chai collection. 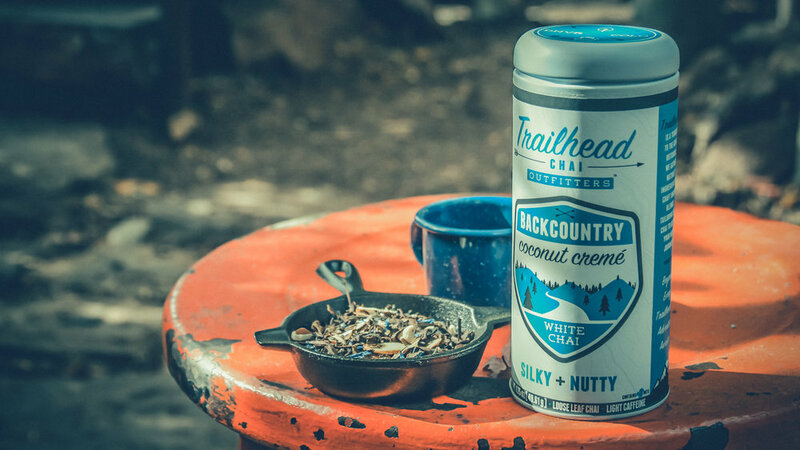 Teakoe is a Denver, CO based tea manufacturer and they create all their blends from scratch with inspiration from the great outdoors. 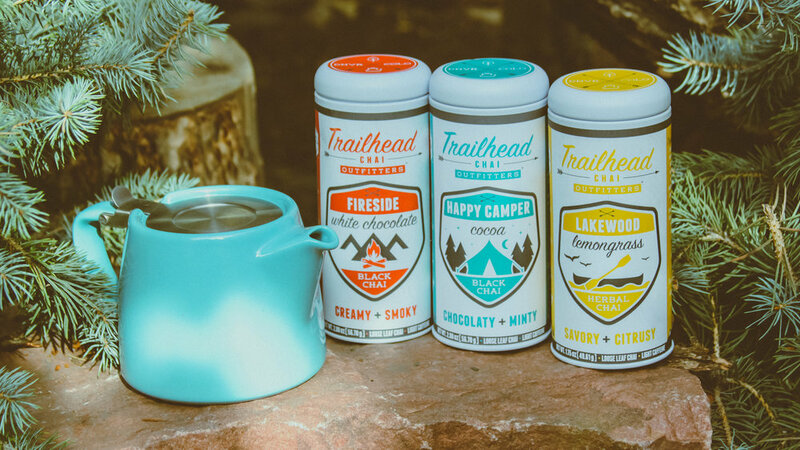 I am hooked on the Happy Camper Cocoa – a black chai tea that has a cooling and indulgent blend of peppermint and rich dark chocolate plus subtle spice, very mildly sweetened with Stevia Leaf! It’s all kinds of amazing! Just in time for the holidays, Lavazza introduces Intenso dark roast coffee. Based on a traditional family recipe, and rated a nine out of ten on Lavazza’s intensity scale, Intenso is a bold coffee with smoky, caramelized flavors and lingering chocolaty notes. Intenso now is available nationwide, just in time for the 2016 holiday season. It’s perfect for gift-giiving and holiday entertaining. RevoMax twist-free drinking flask is the first-of-its-kind, thread-less, vacuum insulated flask equipped with Quick Release Cap technology, eliminating cumbersome twisting or screwing action. The unique closure system opens or closes with one hand and one click. RevoMax flasks offer best-in-class thermal performance keeping contents hot up to 18 hours and cold up to 36 hours. All RevoMax vacuum insulated flasks are responsibly made with 18/8 food-grade stainless steel and silicon rubber seal and are powder-coated (except for the classic stainless steel), are 100% BPA and Phthalate-free. The sleek design fits nicely into most cup holders while its comfortable grip, wide mouth, and convenient one-handed operation deliver the optimal drinking experience. Shop: Amazon.com. bobble Insulate is a high-grade, stainless steel drinking vessel that keeps beverages hot for up to 12 hours or cold for up to 24 hours. The new product line incorporates bobble’s iconic shape and style, with the addition of double-wall vacuum insulation technology for superior heat and cold retention. The BPA-free, dishwasher-safe bottle will not sweat and features a leak-proof seal. bobble Insulate is currently available in a range of six colors (polar, pear, sangria, peacock, mint, and coral) and four metallic colors (stainless steel, silver, gold and black). Royal Cup has amazing ifts for the coffee lover. You can chooses from artisan, whole bean coffees like H.C. Valentine coffees which are made from the top two percent of the world’s coffee beans. any discerning coffee drinker would love them. You also can’t go wrong with a gorgeous brewer like a Chemex. Roycal Cup Coffee and Tea has all of your faves!